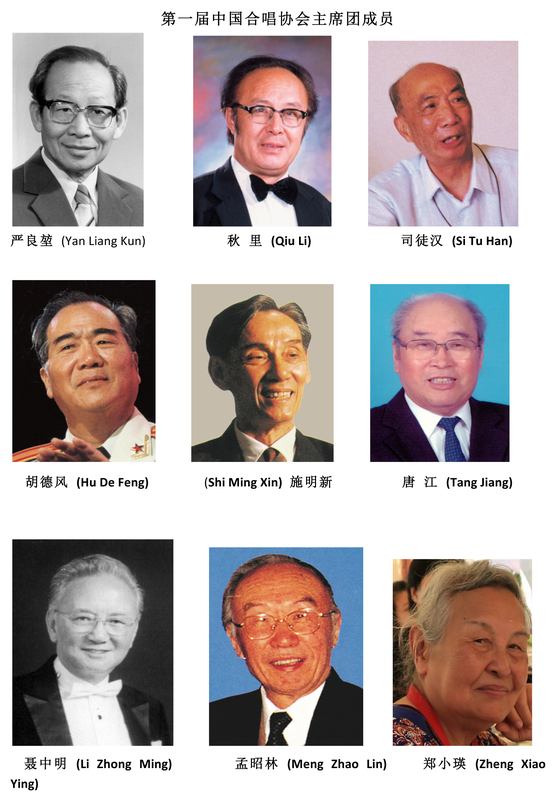 With great support from leaders such as Zhou Weizhi, Li Ling and Li Huanzhi, the China Chorus Association (CCA) was established in Beijing in 1986 by famous conductors including Yan Liangkun, Qiu Li, Zheng Xiaoying, Nie Zhongming, Hu Defeng, Tang Jiang, Situ Han (Shanghai), Shi Mingxin (Guangzhou), Zeng Lizhong (Wuhan) and the impresario Meng Zhaolin. Directly under the Social Organisation Management Office of the Ministry of Culture, the CCA consists of professional and amateur chorus masters, choral composers and librettists, music critics, choirs and voluntarily organisers. The CCA is a national first-grade social organisation registered at the Ministry of Civil Affairs, with branches that include the Chorus Art Committee, Chorus Conductor Committee, Theory and Composition Committee, University Chorus Committee, Mass Chorus Committee and Children’s Chorus Committee. For past three decades, under the leadership of former chairmen of the board of directors including Yan Liangkun, Nie Zhongming and Tian Yubin, the CCA has united all chorus musicians nationwide to contribute their efforts to the development of choirs in China. The standing members of the CCA are directors in charge of chorus committees across China, as well as experts and professors in the chorus circle in China. Under their leadership, chorus committees in various cities and provinces, together with the CCA, offer mutual support and spare no effort in cooperating with each other, making CCA a united and harmonious social organisation. The CCA has made it its own mission to widely conduct mass chorus activities, greatly driving the construction of advanced culture, promoting exchanges of chorus art at home and abroad and developing the chorus cause in China. From its establishment up to the present day, the CCA has sponsored and co-organised various regional, national and international chorus festivals, competitions, training sessions and academic lectures, which featured more participants, were of greater importance and of more profound influence than ever and won high praise from all walks of life. Repeatedly honoured by government institutions such as the Ministry of Culture, the CCA was awarded the title of “Outstanding National Social Organisation” and is regarded as a first-grade social organisation with vitality and strength. Furthermore, the CCA often organises exchanges for scholars from home and abroad and recommends choruses for overseas tours and academic activities, playing an active role in enhancing the world’s understanding of China, supporting chorus in China who wish to enter the world arena and promoting exchanges in international art. Media owned by the CCA includes Art of Chorus, Chorus Communication, an official website and WeChat, which are used as a bridge for members across China to communicate and conduct artistic exchanges. 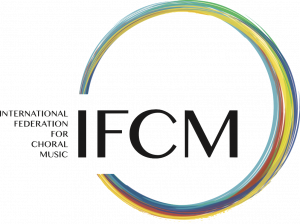 The CCA has also edited and published various collections of domestic and foreign chorus music and some audio and video recordings, making positive contributions to introduce chorus art masterpieces from home and abroad to chorus enthusiasts. At the eighth CCA National Members’ Representative Conference in December 2015, Li Peizhi, Li Xiaoxiang, Tian Xiaobao and Chen Guanghui were elected as the new presidium with approval from the government. 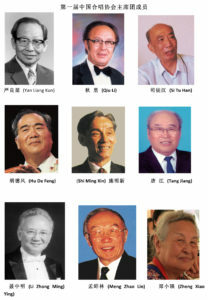 Under their leadership, the CCA is full of prosperity and vitality by continuing to be pioneers of outstanding traditions and a hardworking spirit, uniting all the members to devote themselves to innovation, being loyal to art, serving the people, contributing to the country and influencing the world.